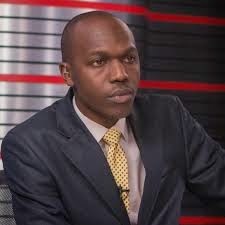 During his time at KTN Larry has revealed how he met former TV presenter Esther Arunga. At that time, Esther was a senior reporter and presenter at the station while Larry was a regular presenter featuring mostly on business news. At the Jeff Koinange Live show where he was hosted, Madowo explained how it took him a week to gather enough courage to speak to Esther Arunga who was flying high at that time. Esther treated Larry very well and even mentored him during their time at KTN, here is how he explained it. She was really lovely and we became best of friends, she mentored me and she was very kind to me, that is why it has been so painful to see her go through all this experience, and i have tried to reach her a number of ties but the Esther i knew at KTN is not the Esther i know now, she is not the same person, i don't know what happened. 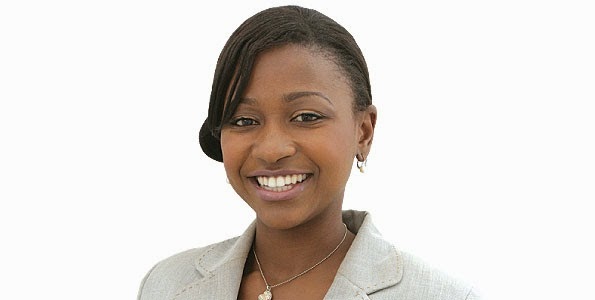 Larr is no the only person who is grateful for Esther Arunga for having played a part in his life. Comedian Eric Omondi has also shared how Arunga helped him when no one thought he would make it.